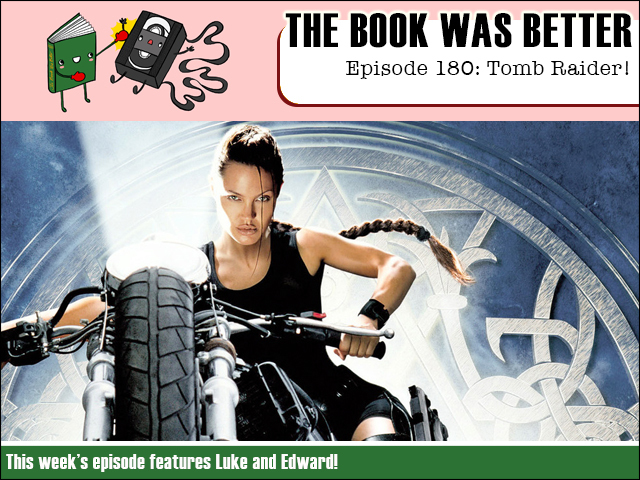 This week we get all deep in them tombs when we read the ridiculously and unnecessarily long novelization of the very simple Tomb Raider. And joining me via the skypernet is first time guest host Edward as we go exploring for hidden meaning and secrets in this ancient and hard to read prose. It'll make you feel very Jolie! Or why not subscribe to us on iTunes and join the discussion in our friendly Facebook group! And you can now get bonus content by subscribing/supporting us on Patreon! FPcast for March 6th 2017: Logan!